In 10 Etsy success stories in 2017, you’ll find inspiring stories of Etsy makers who have skyrocketed since the beginning of this year. These are the brands you need to remember, because they’ll probably become wildly popular very soon. Their sellers obviously know what they’re doing when it comes to marketing their business. From designers to painters to jewelry makers who work with beads and metal, these are some of the best. To determine a shop’s success within 2017, we scoured Etsy to find shops that said “On Etsy since 2017.” All shops have a start year like this right below their shop name. Then we took a look at the number of favorites (or likes) each Etsy shop that started in 2017 had. This number can be found in a square box with a heart, right under the start year. 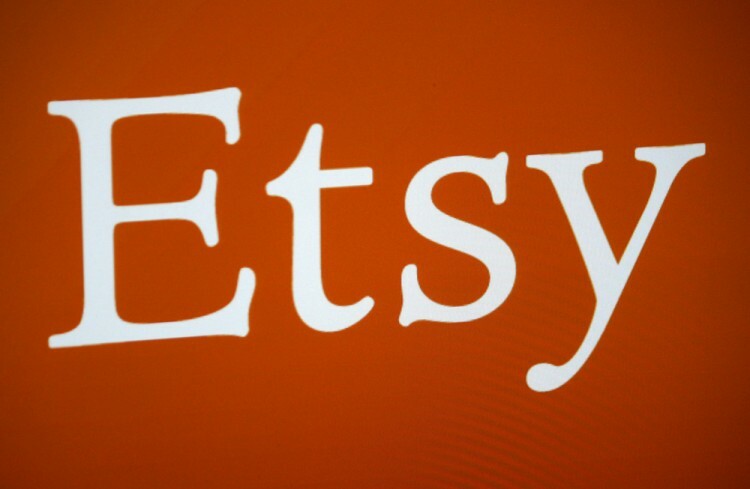 It means that Etsy users have marked this as a favorite shop to follow. Every shop that had over 100 favorites was ranked, and put into this list. We have no way of knowing what month these shops were opened in, but at the most they’ve had only 5 months to be noticed. Given the amount of “favorites” the shops listed at the end of this article have, they’ve worked pretty hard. You would think they’ve been at this for years. Of course there’s a chance some of them just got lucky, or happened to be selling something that happened to be popular this year. But this list will give you a better indication of what’s trendy in 2017. What buyers are really looking for. Some of the items might surprise you, like magnetic facial portraits- who even decided those would be a hit? By reading this, you’ll come across some beautiful artwork, and maybe even a few things to buy. Some of the shops listed even give a portion of sales to charitable organizations, so you can feel good about your purchase. If nothing else, we hope you’re inspired to give that spark of a business idea a go, even if it’s a little different. You might be surprised how popular it will become within a short period of time. Who knows, maybe you’ll have your own success story to add to the list by the end of the year. So without further adieu, 10 Etsy success stories in 2017. Please note that the images shown throughout the text do not correspond to the actual items, found on Etsy, but only serve an illustrative purpose.